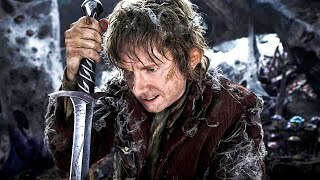 Over the years, there have been some long-running campaigns by fans to get certain cuts of films released to the public. Richard Donner's Superman II took a long time to make it out and we're still waiting to see the original versions of the first Star Wars trilogy to be released. Now that Disney have completed their Fox buy-out, that one might too eventually happen. Less positive for a lot of people are the prospects of Justice League and Zack Snyder fans getting to see the fabled Snyder Cut. At this stage, Warner Bros have made no indication that they even acknowledge its existence fully, let alone the campaign to have it released and they're sort of key to getting it out there. But that hasn't stopped Zack Snyder engaging with the idea of its release fairly overtly. At a Watchmen screening at his Pasadena “The Director’s Cuts” charity event that also had a Q&A element with a panel including Snyder, Damon Caro (Stunt Coordinator and 2nd Unit Director), Larry Fong (Cinematographer), Richard Cetrone (Batman Stunt Double) and Editor David Brenner, he responded to talk of his habit of releasing director's cuts. 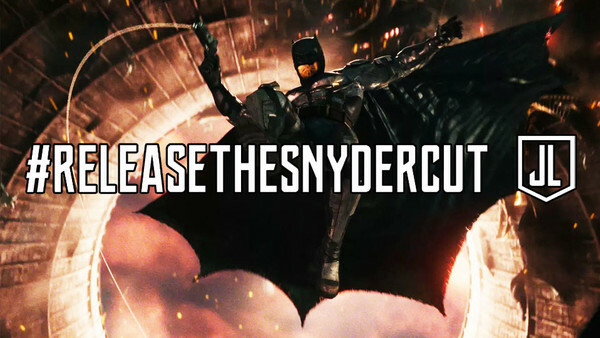 This is pretty much as open about it as Snyder has ever been about the possibility of the Snyder Cut being released. 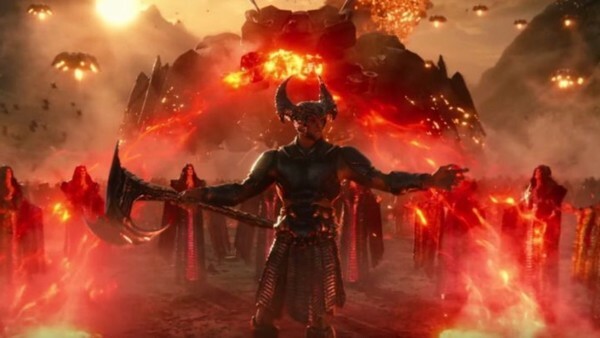 There's some belief that the film is mostly completed aside for additional Vfx work, but it would still cost Warner Bros a fair bit to release it. They'd have to have some assurance of it making them profit before any consideration was made and considering the box office performance of the theatrical cut, that might be unlikely. The great irony there - considering how superior Snyder's Batman v Superman Ultimate Edition was - is that fans will probably be denied the possibility of a better film because the original cut wasn't great. Which is also the exact justification for it being released in the first place. What a world.